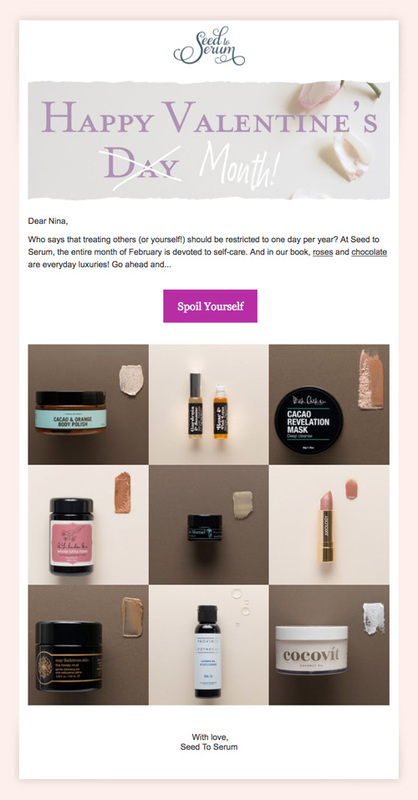 If you'd told me 20 years ago that I'd be totally pumped about email marketing, I'd have probably rolled my eyes and turned up my distortion pedal. It took me a while to realize that marketing doesn't have to be icky—and in fact, is at its best when it makes you feel genuinely good. It's my job to come up with creative ways to tell the truth. What makes email extra cool is that if your strategy is sound and your content is valuable, you can say honest stuff to the right people without feeling like a sellout. You want to develop a consistent look, a compelling voice, and above all: get people to engage with your brand. I want to totally nerd-up your email marketing with segments, automation, dynamic content, and ROI-rocking analytics. Whether you need tactics for managing a list of five thousand or ideas for building up your current list of five (two of which are your parents), getting a regular program running is one of the fastest ways to score measurable results—and feel awesome.